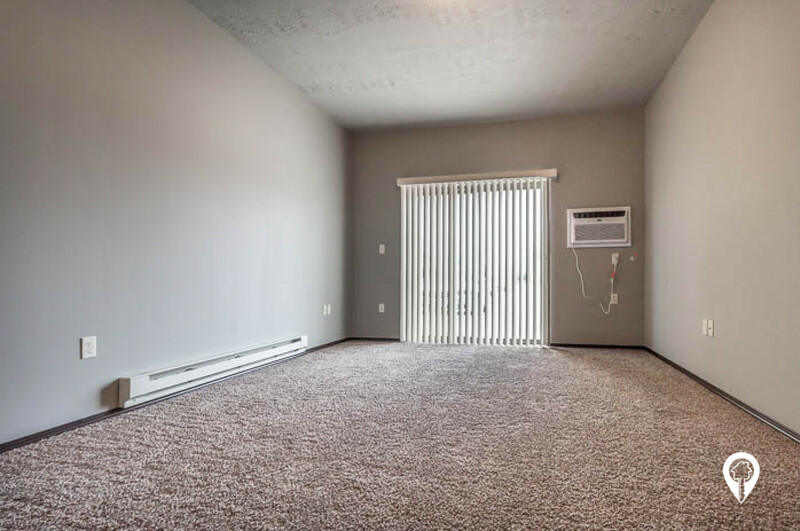 $490 - $1,200 / mo. 464 - 1053 sq. ft. 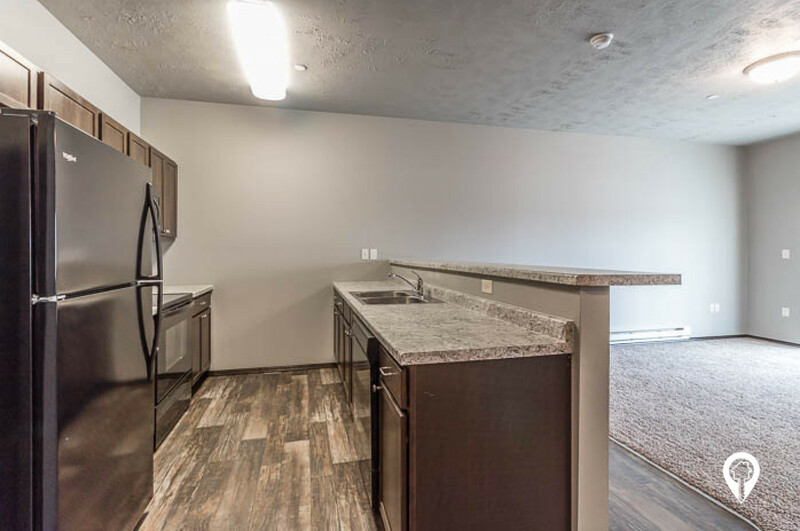 Lease today and receive 1 month FREE! 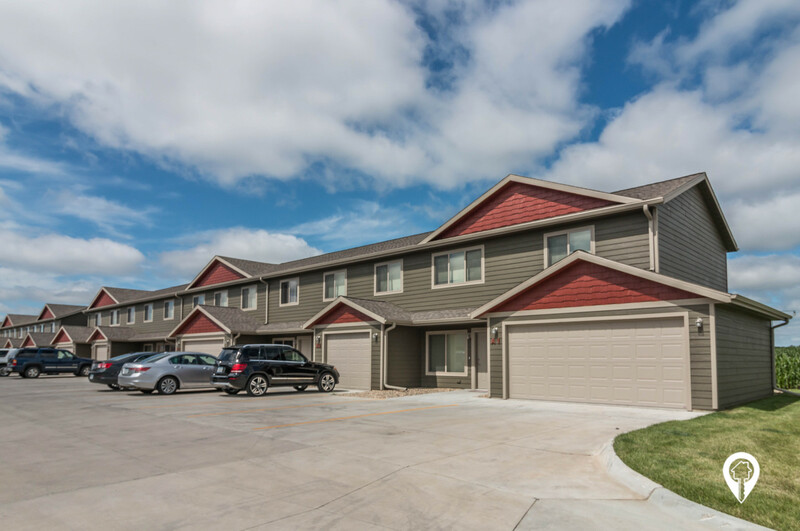 Wheatgrass Village in Huron, SD offers apartments for rent in the Huron, SD area. 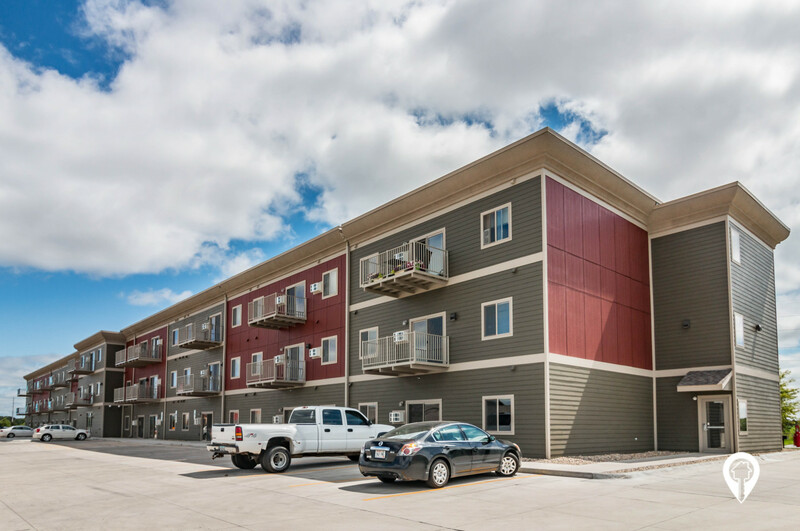 Wheatgrass Village offers brand new studio, 1, 2, 3 and 4 bedroom apartments and townhomes, in the heart of Huron, SD! 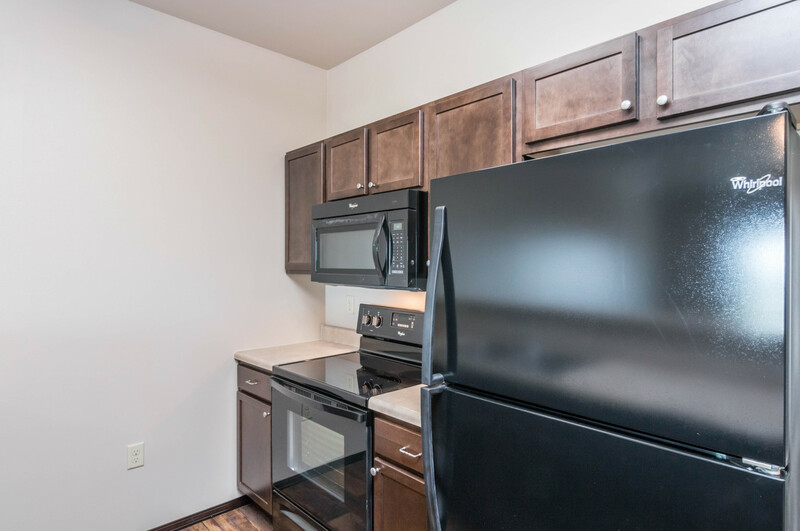 These homes feature fully equipped kitchens with black appliances, in unit washer and dryers, spacious bedrooms and much more! Save money and take advantage of the community fitness center! Call today to set up your private showing! 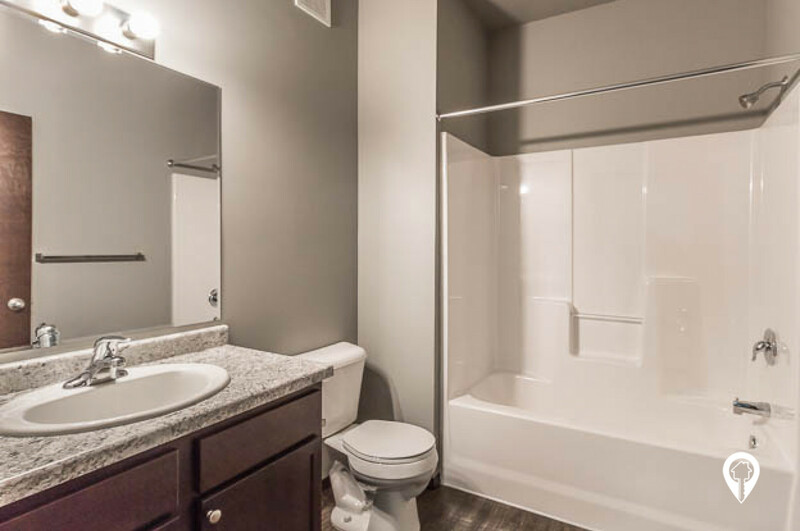 Studio 1 bath $490 Studio/1 Bath 464 sq. 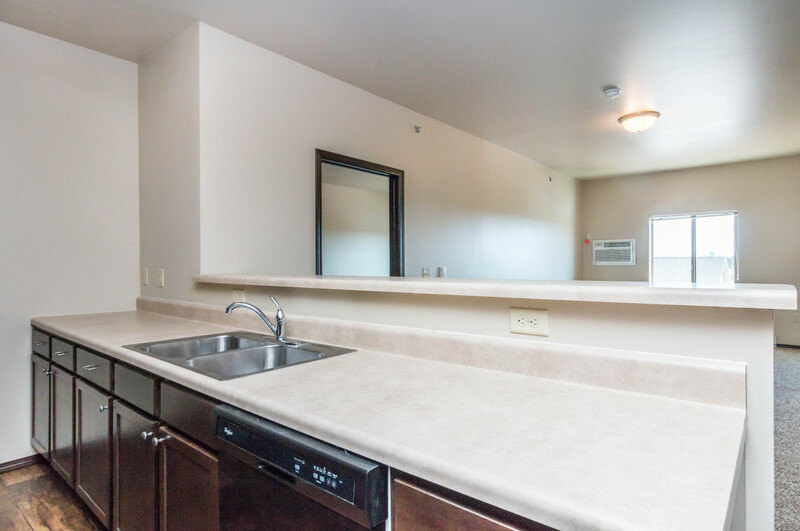 ft.
1 bed 1 bath $610 - $650 1 Bed/ 1 Bath 620 - 659 sq. 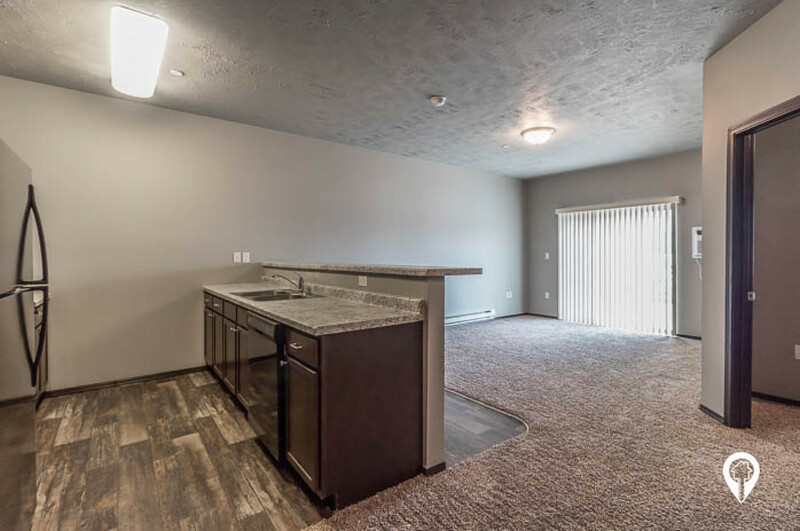 ft.
2 beds 1 bath $790 - $820 2 Bed/ 1 Bath 906 - 1053 sq. 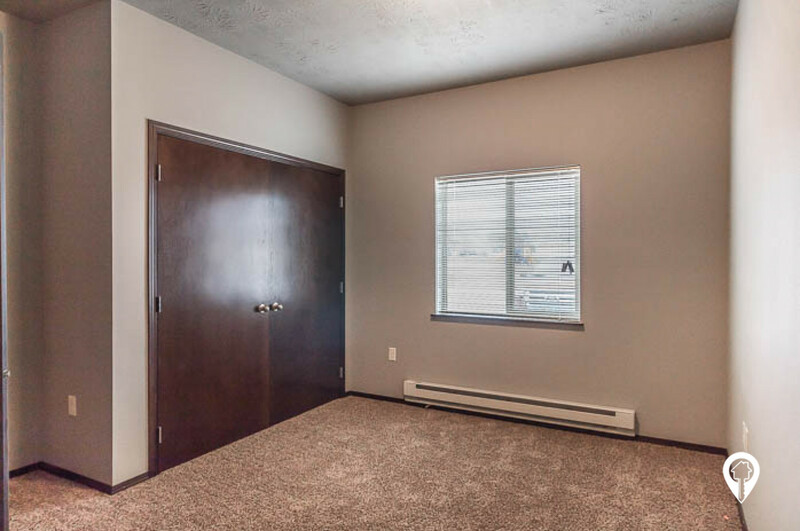 ft.
3 beds 3 baths $1,100 3 Bed/ 2.5 Bath 1193 sq. ft.
4 beds 3 baths $1,200 4 Bed/ 2.5 Bath 1200 sq. ft. 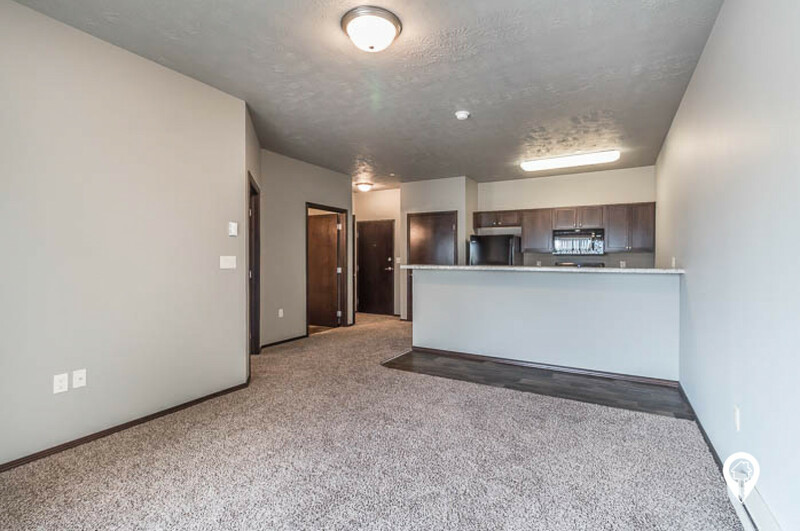 Brand new community in Huron SD! 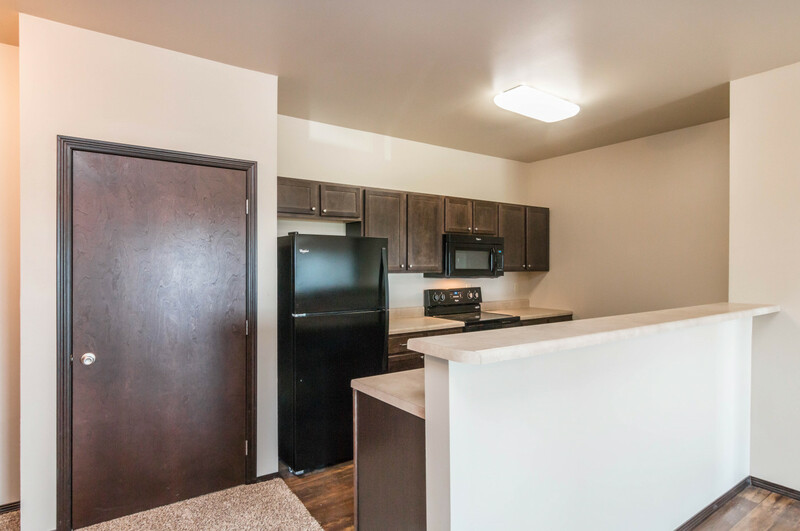 Offering 1, 2, 3 and 4 bedroom apartments and town homes. Pets welcome with restrictions. From Hwy 37, heading north, into Huron, SD, turn left on 24th ST. SW. Go to Prairie Eagle Circle. Wheatgrass Village Apartments and Townhomes are straight ahead.